Google Science Fair is an online, international competition sponsored by Google and its partners, and is designed to encourage students from 13 to 18 years of age to develop and submit solutions to significant science, technology and engineering problems. Participants can win prizes including scholarship funding, trips and other educational experiences. 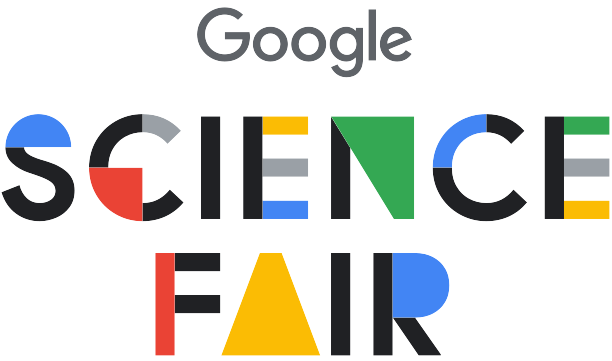 The Google Science Fair materials include resources for both students and educators. Educators have access to curriculum that is flexible and adaptable to a variety of academic subjects and timelines. The materials are designed in such a way that any classroom teacher, no matter their subject knowledge, can facilitate the competition. This is achieved by focusing on problem-solving as a process, which serves as an underlying principle to all of the activities. 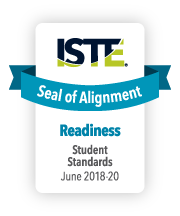 The Google Science Fair resource successfully underwent the International Society for Technology in Education (ISTE) Seal of Alignment review for Readiness. Reviewers determined that this resource helps build foundational technology skills needed to support the ISTE Standards for Students. The Google Science Fair competition encourages young people to be creative and to put their thinking into action to create projects that address authentic real-world challenges. Throughout the process, participants develop curiosity, creativity, problem-solving, collaboration, and communication skills. “Participation in the Google Science Fair competition clearly broadens and deepens problem-solving skills."